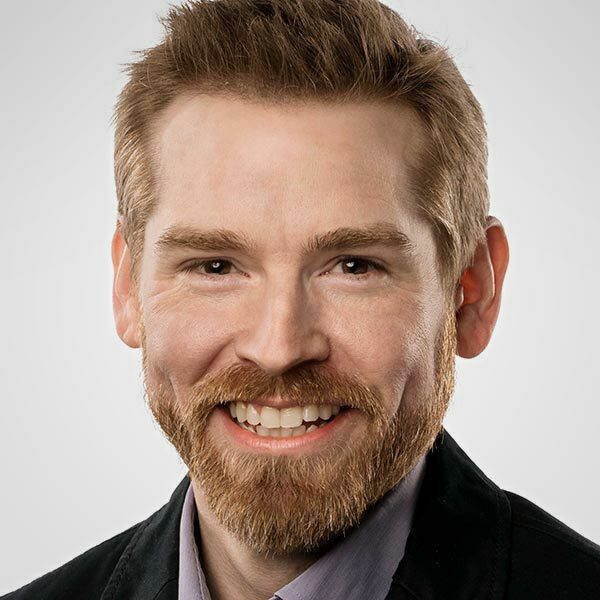 With professional backgrounds in technical writing, document design, and intranet management, Gord Roberts officially made the jump to content strategy in 2013—and hasn’t looked back. He currently leads a small but mighty team of designers and publishers at the Bank of Canada. Gord lives in Canada’s capital city of Ottawa with his wife, their two children, and a frighteningly large Star Trek collection.